Tripod bag suitable for tripods up to 70cm in length. 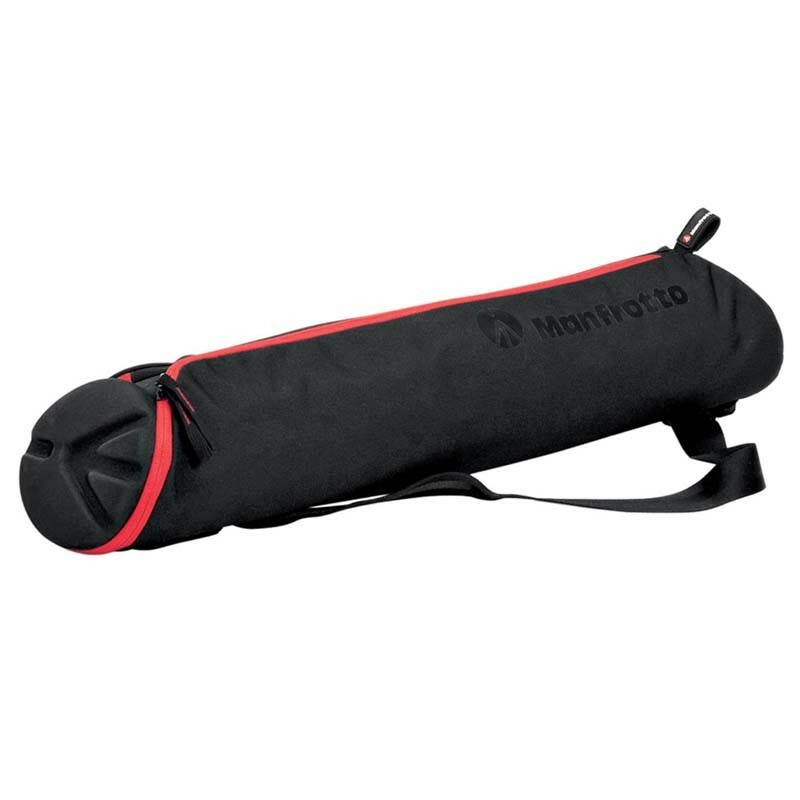 The MBAG70N is an unpadded tripod bag which is slightly tapered to provide a better fit for your tripod with attached head. The wider end of the bag accomodates the head without requiring all levers to be removed. Zip extends down the length of the bag, but also fully opens the top end of the bag. Logo end cap is padded to offer protection to the tripod head. the rest of the bag is unpadded. Innovative design and style; ballistic nylon, zips and other materials used are of top quality.